loved by frances. 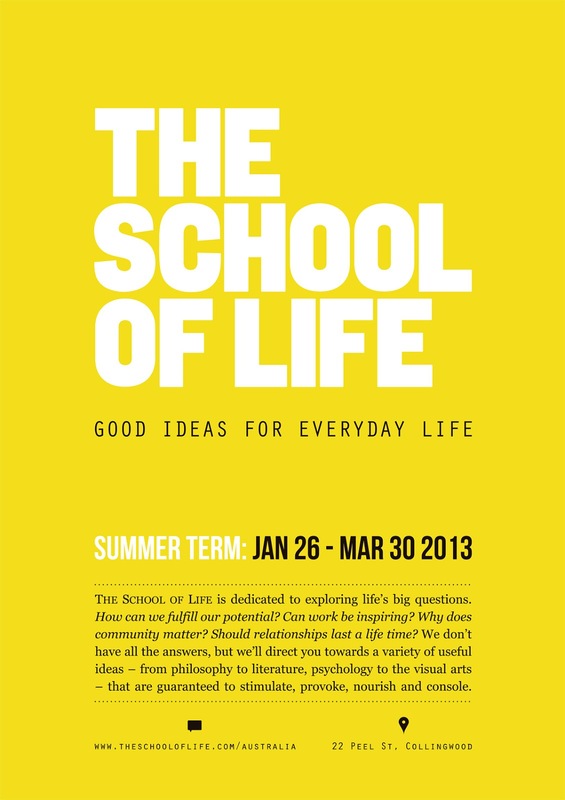 : The School of Life Australia. So is this exciting project! The first international School joins the UK's hugely popular space.